The Indian smartphone market keeps growing and evolving with every new day and Google has taken notice. According to at least four senior industry executives, the Alphabet company is planning to make an aggressive move in India that will include a new mid-range smartphone, a new Pixel phone by Diwali and the launch of Pixelbook soon. Google is also expected to spend a lot on marketing for its consumer products, with plans to take on rivals as Apple, Samsung and Amazon. Trade meets took place in Malaysia, the US and the UK, where even some Indian retailers took part. According to one of the sources, Google will expand along the Reliance Jio 4G network to “realize the maximum potential of the products”. 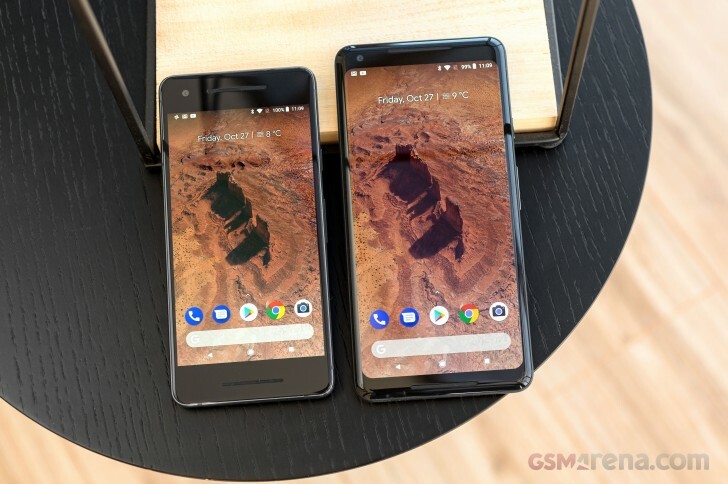 Another one of the senior industry executives said by August a new mid-range smartphone by Google should hit the market, while the new Pixel will be ready to go at the beginning of November when the smartphone series traditionally launches. On a more conceptual level, Google is also looking to join the intelligent home automation market with its Nest products like a doorbell, alarm system, and smoke detector, hopefully over the next year. The main reason Mountain View is not doing a rapid expansion is the issue of brand recognition - many Indians are still oblivious that the search engine also sells hardware. Redington, official distributor partner of Google, will expand the reach with building offline stores and improving store branding in already existing neighborhood shops. Nah, It must have SD660 chipset, and SD 660 is faster than 2016 flagship chipset SD 820. Don't forget South East Asian countries! I have the S8+ but the OS is ugly and feels laggy.